Brass construction. Suitable for high pressure system only. Pipe size: 180mm. Hose length: 1500mm. W x D x H: 321 x 154 x 92mm. 28.48Ltr/min at 0.5bar. .
1 x tap body, 2 rubber washers, 2 x plastic backnuts, 1 x wall bracket, 1 x handset and 1 x hose. Swirl Deck-Mounted Bath Shower Mixer is rated 4.3 out of 5 by 16.  Rated 5 out of 5 by LeeA1984 from Mixer Shower An excellent mixer shower. Looks really nice and allows for a ncie warm shower using hot water from the boiler as opposed to an old electric shower which was extremely temperamental. Wide shower head and easy fitting too which helps. Good price for a quality product. Thanks Screwfix. Rated 5 out of 5 by gj62 from Good quality Taps are well made,were bought to match existing basin taps so choices were limited but very pleased with purchase. Rated 5 out of 5 by Hux1 from Great Value Works well, easy to fit. Does what it says on the tin. Rated 4 out of 5 by ThePipePiper from Good Product Looks good and good value, shower head looks a little cheap quality though, but over all a good product. Rated 5 out of 5 by kevshek from Good quality robust item Nice weight unit, with easy 1/4 turn operation and shower selector, especially for the elderly and people who cant grip very well. This was the main reason for my purchase. Easy to fit, and supplied with a very nice thick piece of foam to seal onto the bath. This was also important as previous bath taps leaked due to poor seating/seal. So far so good but would highly recommend this unit and will use again. Rated 5 out of 5 by Yorick from Great value. Too early to report on reliability but seems like a great value product. Shower head is a little light but is perfectly good in operation. It seems much better quality than the price suggests so terrific value for money.